Clearance Bars and Overhead Panels. Contract Grade and Economical. We have all of the hardware and brackets for Installation too. 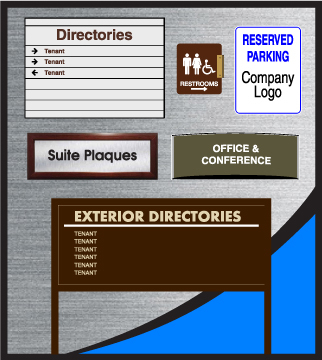 >>>for office park and suites signs that set you apart. 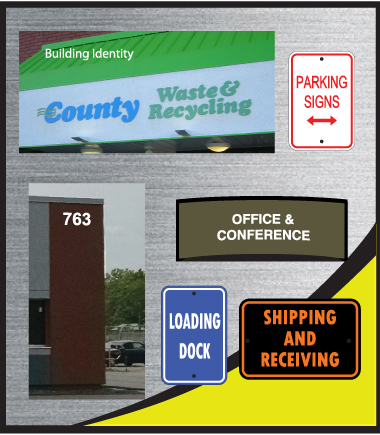 We make the fulfillment of the office park sign needs as seamless as possible while ensuring compliance to project standards. 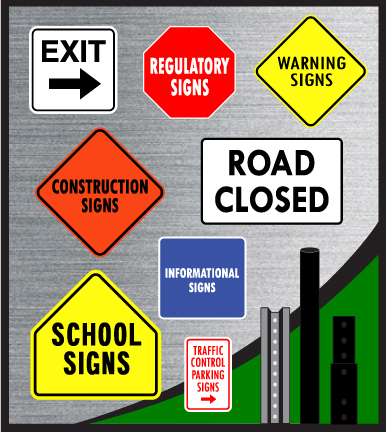 >>> for a great selection of In-Stock Ready to Ship Signs and Accessories! Contact us if you don't see it. 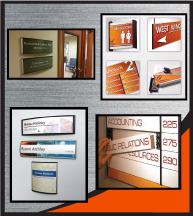 New signs added regularly and we make signs to order. 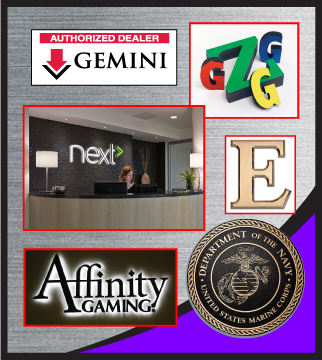 You get higher quality for less when you combine our graphics and assembly services with the volume pricing we get from these system suppliers. 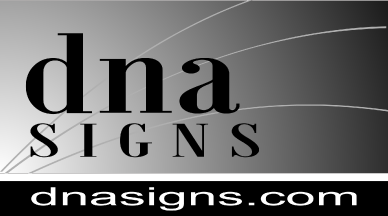 >>> for a great selection of In-Stock Ready to Ship Signs and Accessories! Contact us if you don't see it. 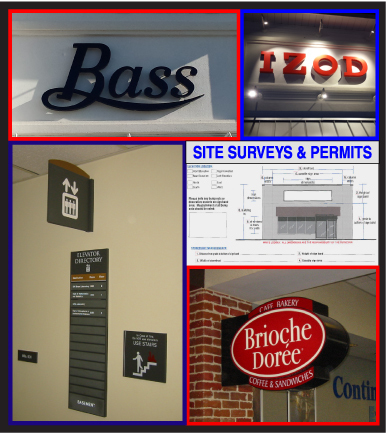 New signs added regularly.